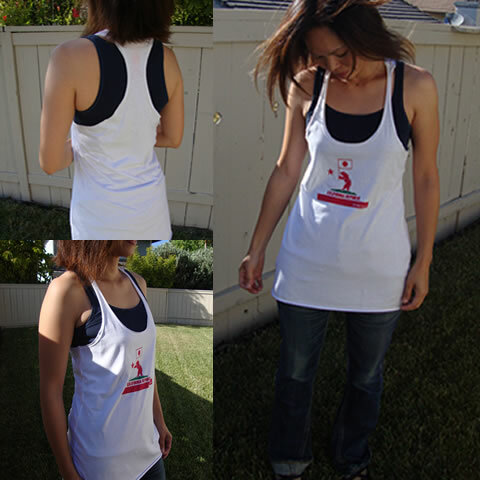 Here are some more photos of new Tomoe Project tees and tank tops. 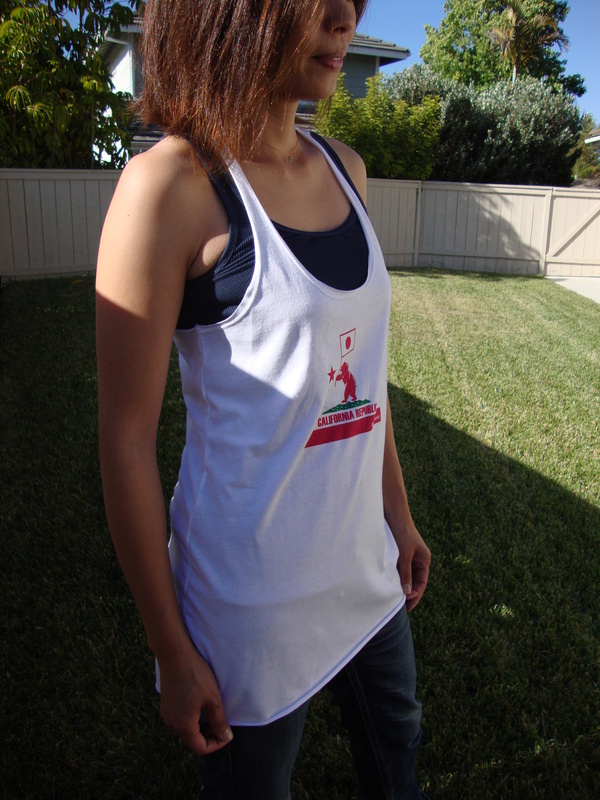 These charitable tees and tanks are available at www.noahkaoi.com/store or at selected stores across the world 🙂 You can also contact us to pick up one! 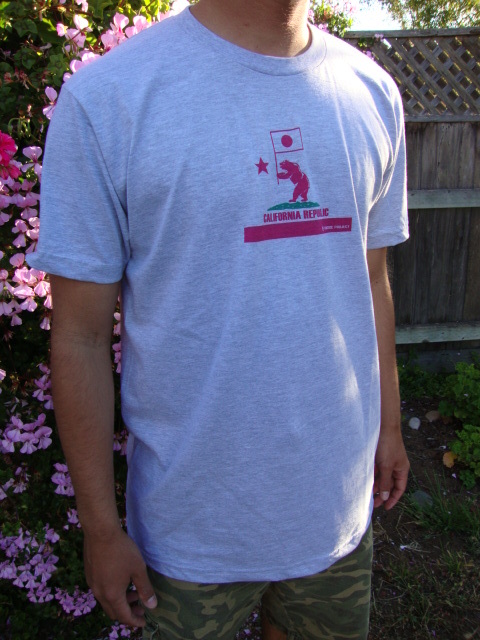 Please keep getting involved as people in Japan need your continuing support! 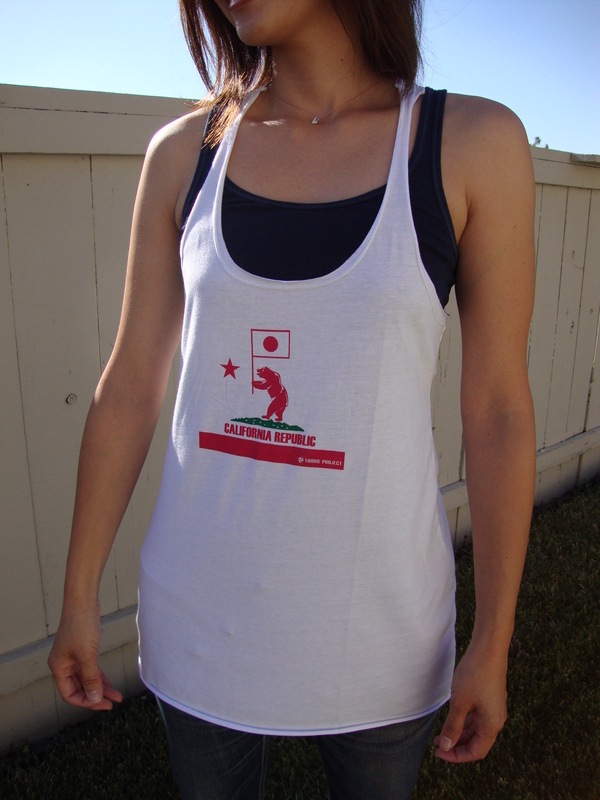 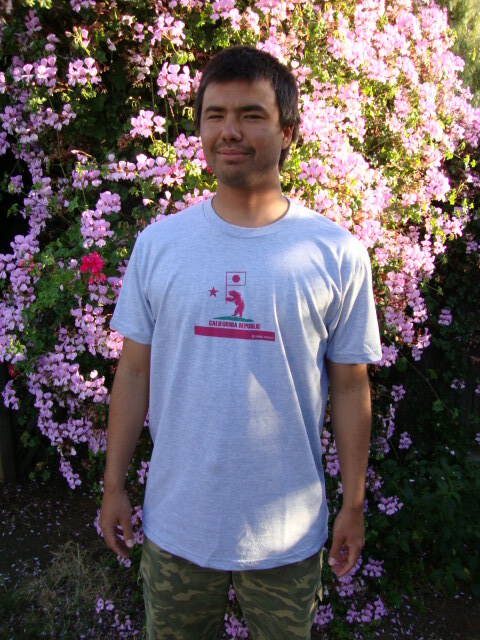 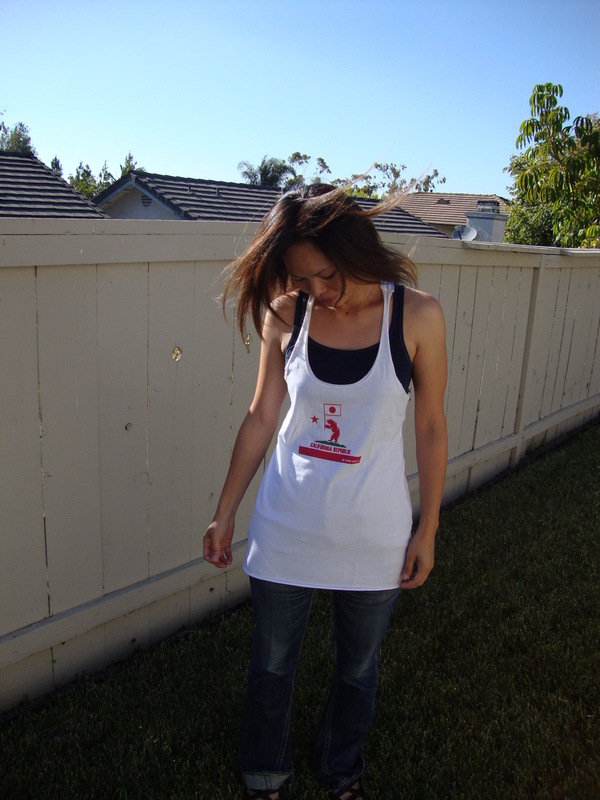 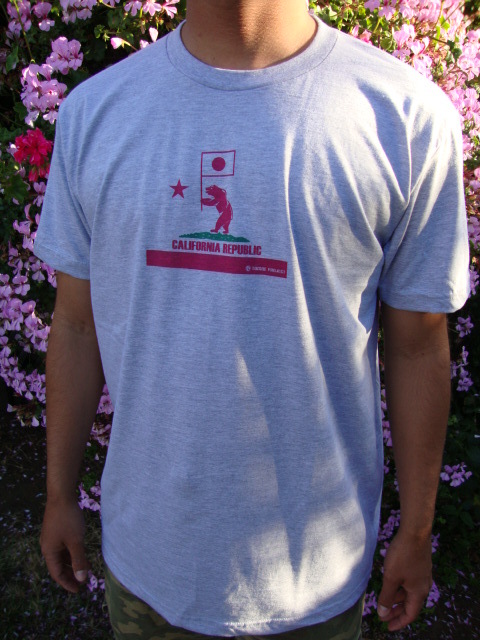 ← New Tomoe Project CA bear tees and tank tops!